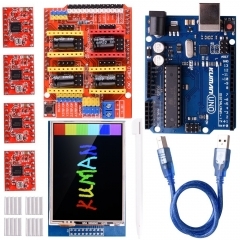 ● This is the basic starter Kit, developed specially for those beginners who are interested in Arduino. 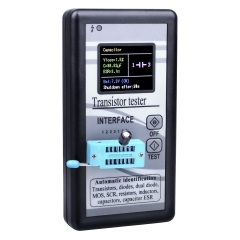 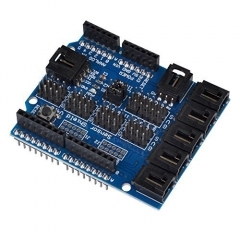 ● A set of Arduino's most common and useful electronic components. 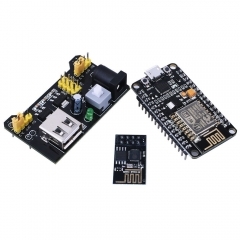 ● The UNO R3 Board is NOT included.if you need,you can enter Kuman shop to buy the R3 board. 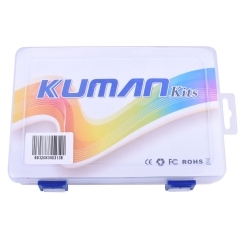 ● Kuman is a proffesional electronics arduino & Raspberry pi development hardware supplier.all kinds of components and modules can be provided by Kuman factory.If you have special requirement, please contact us by email. 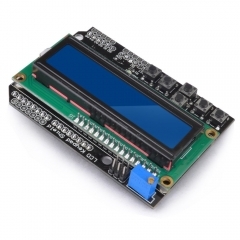 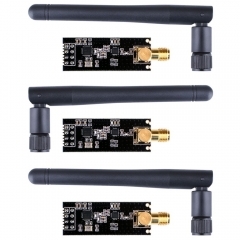 Kuman NodeMCU LUA WiFi ESP8266 Development bo..
Kuman Smart Car Electronic Blocks for Arduino..
Kuman 1602 LCD Shield Module Display V3 for A..
Kuman Uno R3 Board ATmega328P with Transparen..
kuman for Arduino Project Complete Starter Ki..
Kuman 6-Pack PCI-E 16x to 1x Powered Riser Ad..
Kuman nRF24L01+PA+LNA Antenna Wireless RF Tra..
Kuman CNC DIY Kits for Arduino K75-1..